TELBANEER® Mediterranean specialty food cheese and dairy products are free of thickeners, stabilizers, added proteins, gluten and starch. 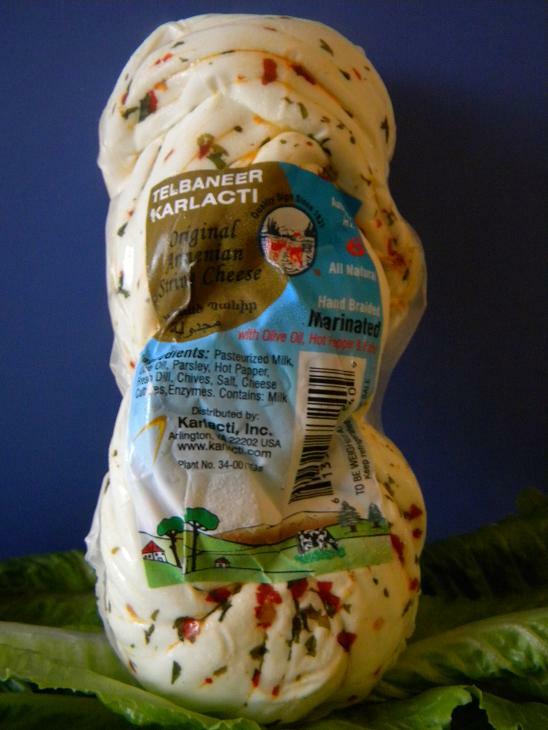 TELBANEER® olive oil and herbs marinated string cheese brings spices, herbs and cheese together in one product. For those who love delicious hot cheese. TELBANEER® handcrafted braided string cheeses are a must for all social gatherings.